Only 6.8 percent of high school baseball players go on to play in college, according to NCAA.org, and only 0.7 percent of high school softball players earn scholarships, according to an article on Chron.com. But for two former star Carmel High athletes, Devin Pearson, CHS Class of 2012, and Brittany File, Class of 2013, this was not an issue. What might be the biggest issue for college athletes, however, is the shift from the high school level to the collegiate level. 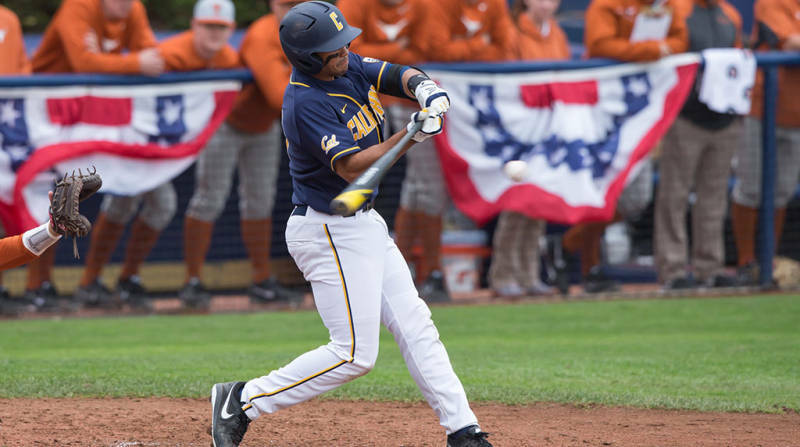 In recent e-mail interviews with Cal Berkeley starting centerfielder Pearson and Emory University starting pitcher File, both state that this has been true for them. Pearson made it look easy to shift from high school, hitting .302 and playing well in a competitive conference his freshman year. But this season has been much different, with a lingering shoulder surgery that kept him from playing in the fall. Pearson says he thought it would be a lot easier to recover and all he needs to do is work a lot harder. File has also been successful in college. 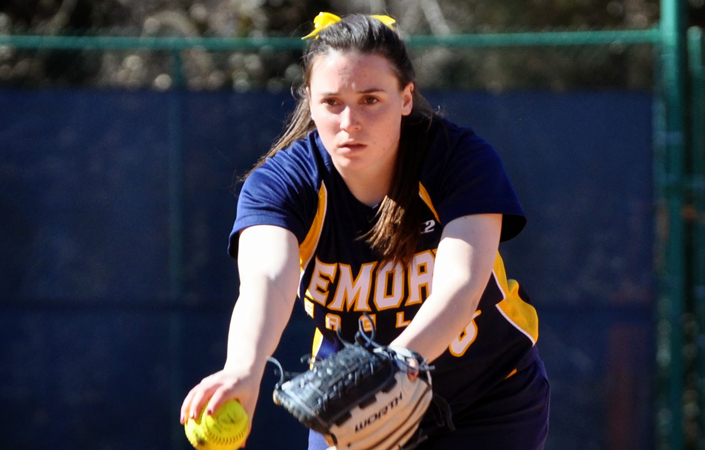 With a 9-4 record this year, File’s biggest stat comes from her 126 strikeouts in only 77.1 innings, which comes out to 14 K’s per nine innings. File leads the pitching staff in opponents’ batting avg. (.190), strikeouts (126) and games finished (8). Both athletes have big goals and expectations going forward with their careers. Pearson says that he will continue to develop his baseball knowledge, noting that he needs to work on knowing what to do in every situation before it happens and being the best leader he can be for his team. File plans on lowering her ERA, walks per inning and opponents’ batting average. But File also wants to work on her overall mental game and high-pressure situations.